Do you like these pithy Tarot meanings? 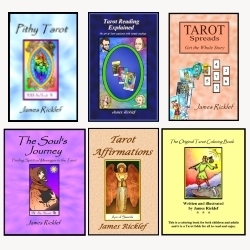 Get the Pithy Tarot eBook or the FREE app that uses my pithy Tarot meanings. Also, LIKE my Pithy Tarot Facebook page!